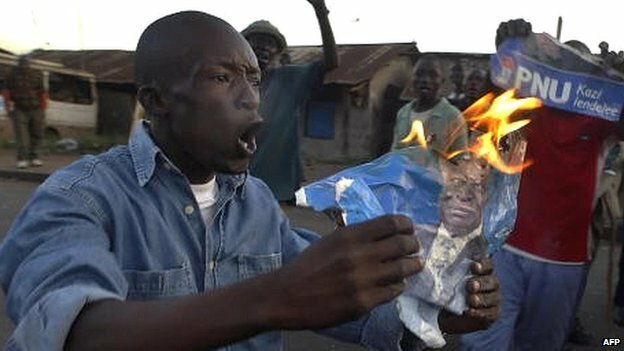 Political violence soon took on an ethnic dimension after Kenya’s disputed 2007 elections. 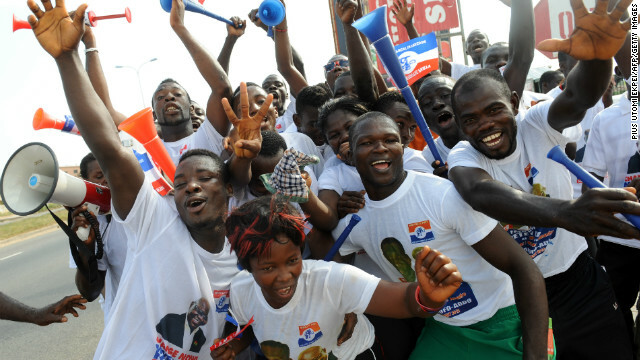 Africa’s democratic transition is back in the spotlight. The concern is no longer the stranglehold of autocrats, but the hijacking of the democratic process by tribal politics. Kenya’s 2007-08 post-election violence revealed the extent to which tribal forces could quickly bring a country to the brink of civil war. We are in the midst of furious campaigning ahead of presidential and parliamentary elections on 7 December. Every available space is covered with billboards, posters and flags. 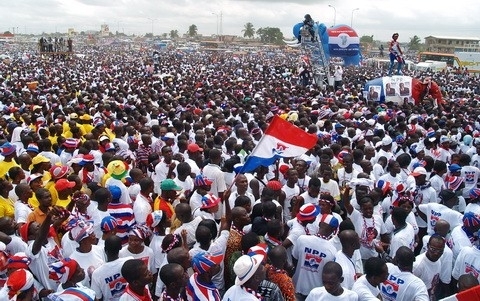 The opposition New Patriotic Party (NPP) will sweep approximately 52 per cent of the total votes in the December 7 presidential polls, while its rival, the ruling National Democratic Congress (NDC) will get 46.9 per cent of the votes, a local research group, Marketing Social Research International (MSRI), has said. The findings show that the other smaller parties would barely make one per cent of the collective votes. 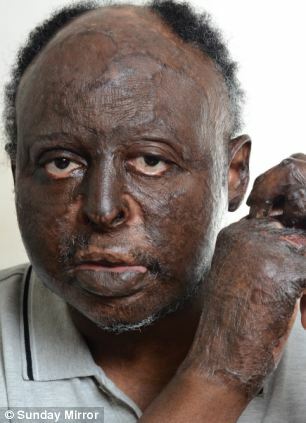 He is the most badly burned survivor of the King’s Cross fire after his face melted away and his fingers fused together when he was hit by a 600C fireball. But survivor Kwasi Afari Minta, a Ghanaian – whose face became the enduring image of the disaster – has said: ‘I feel lucky’. Hundreds were trapped underground as black smoke poured through the tunnels as panicking crowds, screaming in terror, hammered on trains which rushed past platforms without stopping. Those that managed to survive from the furnace-like heat and smoke have since spoken of their horror 100ft below ground. Africa Is Rising! At Least Its 1 Percent Is. 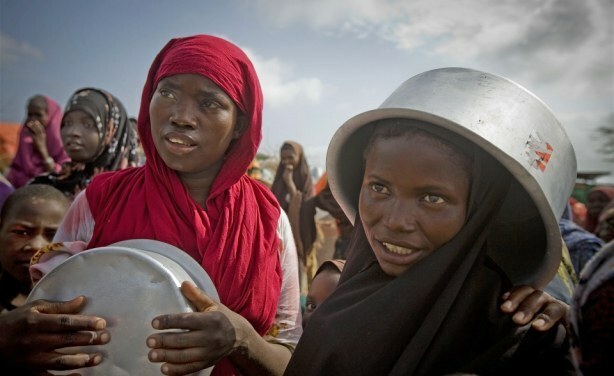 Africa’s economy may be booming, but this will do little to help unemployment and poverty if growth is jobless and its spoils are limited to the few. 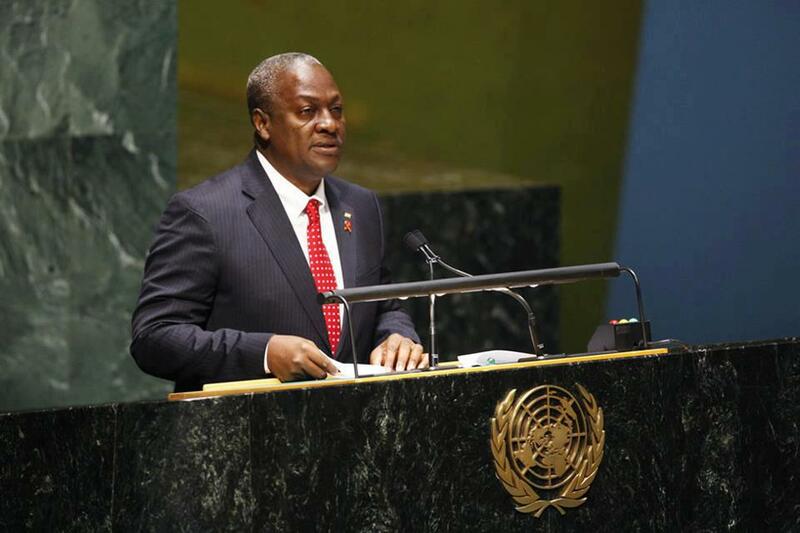 A significant increase in salaries for Ghana’s president, ministers and other top officials has been criticised by anti-corruption campaigners. Parliament agreed to the pay rise earlier this week in a session that was not televised. 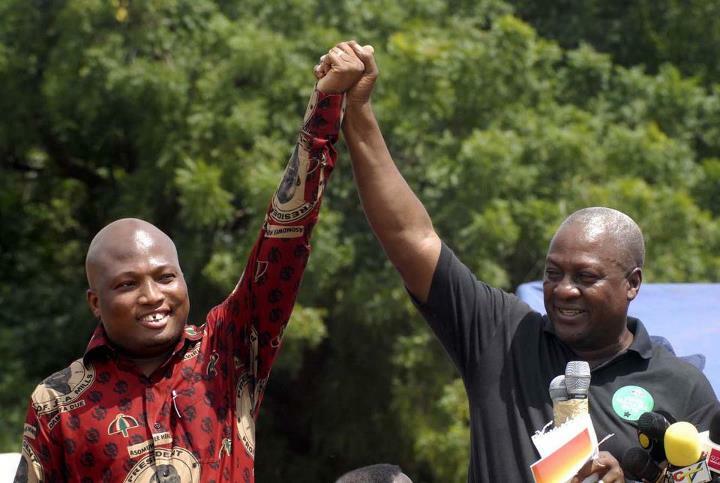 Last month President John Dramani Mahama authorised an increase in MPs’ pay. 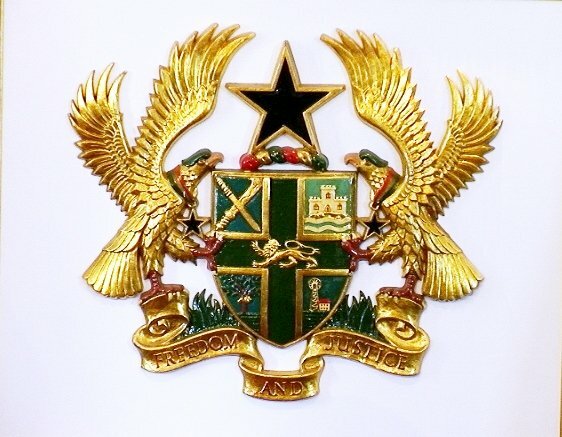 The BBC’s Sammy Darko in Ghana says both rises will be backdated to 2009 – which has caused a public outcry.